US Ambassador to Russia Michael McFaul announced via his twitter account that by banning US adoptions Russia has lost the opportunity to know the fate of the orphans who already live in America. The announcement was made in a Q&A session the Ambassador held on the Internet. 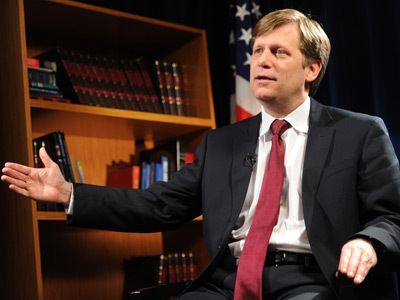 “Russia had the opportunity to monitor their fate under the previous agreement, but now, as Russia cancelled this agreement, such opportunity is lost,” McFaul wrote in Russian in response to the question if it was true that the Russian authorities can no longer receive information about Russian orphans who had been previously adopted by US families. McFaul’s comment came as a surprise, as the Russian-US agreement on adoptions must remain valid for one year since the moment when one of the sides informs the other side via diplomatic channels that it intended to stop it. 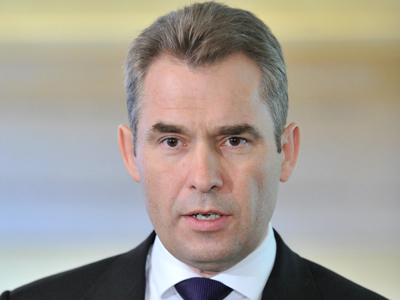 Russia did so in early January after the Dima Yakovlev Law came into force and the US State Department confirmed that it received the official letter. Vladimir Putin’s press secretary Dmitry Peskov explained in an interview earlier this month that the adoptions agreement will remain valid for one more year, “until the first day of January 2014”. The agreement obliges state bodies of both countries to cooperate; in particular it reads that the authorities of the recipient state must send full and truthful reports on the adopted children’s lives upon request of the authorities of the donor state. 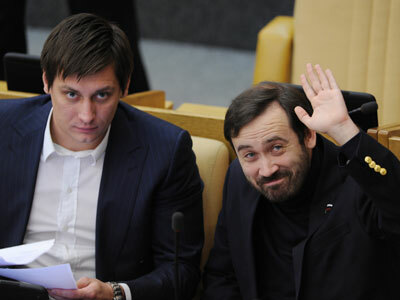 The Dima Yakovlev Law was drafted and approved in reply to the US Magnitsky Act. The US introduced sanctions on a group of Russian officials who, in view of the US are involved in human rights violations. Russia’s reply also included sanctions on citizens of the United States and other countries involved in violations of human rights and also in unlawful prosecution of Russian citizens. 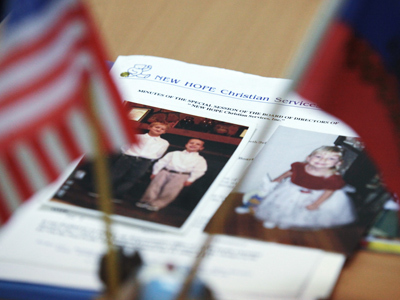 When the Dima Yakovlev Bill was discussed in the Lower House, legislators amended it with a ban on all adoptions of Russian orphans by US citizens and on any participation of the US organizations in adoption procedures involving Russian children. Advocates of the ban said that in previous cases of cruel treatment and even manslaughter of Russian children by US foster parents the US authorities failed to provide Russia with information on the children’s fate. President Vladimir Putin, who also supported the ban, called the US attitude arrogant and added that it should not be tolerated. 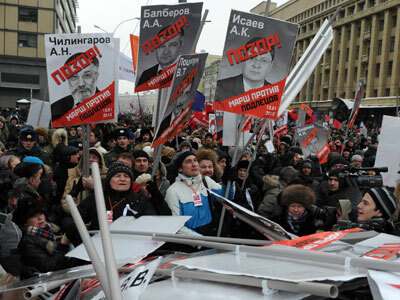 The amendment caused a wave of criticism from the Russian public, media and officials, but the legislators remained adamant and passed the bill together with the ban and in the end of 2012 it was signed into law by the President.